Walter's Carpet Gallery, Inc., has been serving West Bend and the surrounding community since 1949. 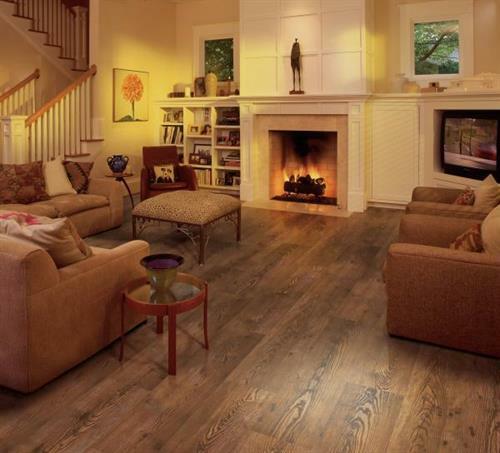 We offer a comprehensive selection of residential and commercial flooring. 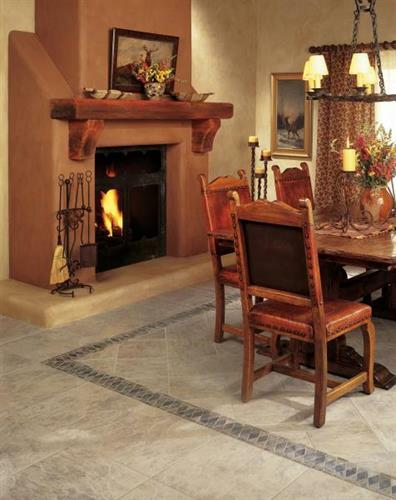 Experienced salespeople can help you select the proper floor for your lifestyle, taste and budget. We?ll inform you of all the features and benefits of our products to help guarantee your happiness for years to come. Our experienced installers provide a courteous, high-quality installation to guarantee your satisfaction. 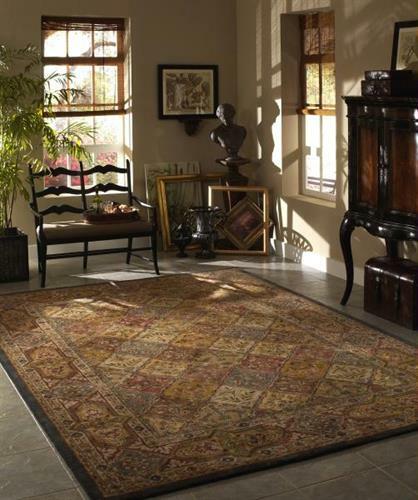 Our inventory includes over 300 area rugs and 150 rolls of carpeting and vinyl. Be sure to look for any specials on stock ceramic, laminate and hardwood. Stop in today and let our friendly staff assist you with your selections so your decorating, remodeling or building project will be a success!